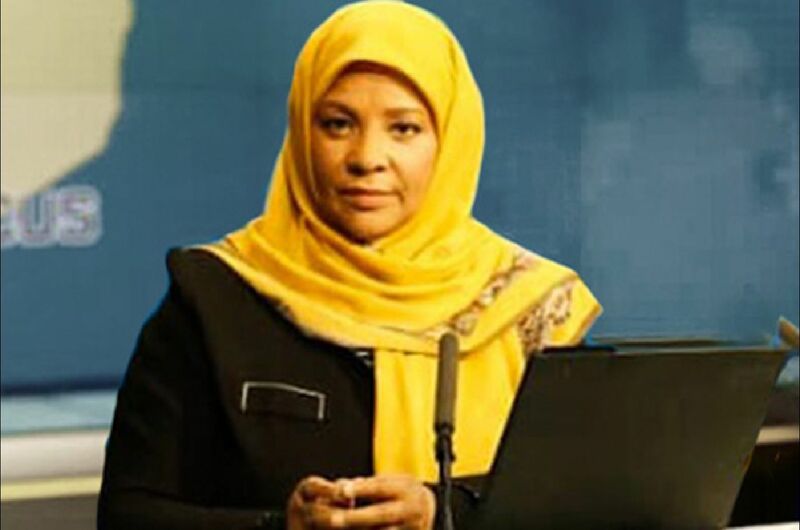 LOS ANGELES,CA, ( 12/20/18) — Last week, several news outlets reported on the FBI’s arrest and detainment of an American Muslim journalist, Marzieh Hashemi. Hashemi, who has been working as a journalist in Iran for over two decades, was taken into custody upon landing in St. Louis on January 13. In a reported phone call to her children following her arrest, Hashemi detailed the abusive treatment to which she was subjected upon her arrest. She claims to have had her feet shackled, her hijab forcibly removed, and to have been forced to eat pork. Despite Ms. Hashemi’s arrest and mistreatment being reported on in publications such as NBC, ABC, CBS and BBC, the U.S. government has shamefully refused to issue any formal explanation, defense, or condemnation of their alleged handling of Hashemi. We condemn their silence on this issue, as well as for the FBI’s arrest and detainment of Ms. Hashemi without issuing any formal charges. The Muslim Public Affairs Council (MPAC), which is one of the nations largest Muslim activist groups has called on the FBI to either release Marzieh Hashemi from custody, or to afford her due process and fair treatment if she is, in fact, involved in any formal investigation.